Among the words found in the vocabulary of the art market, we find “Buyer’s Premium”. In auctions, this is a percentage additional charge on the hammer price of a certain lot that must be paid by the buyer. All major auction houses implement it, usually between 10% and 30%, and it is charged as a remuneration in addition to, or instead of, seller’s commission. Buyer’s premium was there since the Roman ages, in particular during the reign of Augustus, and was introduced by Christie’s and Sotheby’s in 1975; and while Christie’s still implements it, Sotheby’s eliminated it in August 2017, following the steps of an auction house that had had it for years before that – ARTIANA. This online platform for selling art was founded by Lavesh Jagasia, an expert on South Asian art with three decades of experience in the field and the founder of an art publishing firm The Serigraph Studio, which has collaborated with most of the leading South Asian artists. 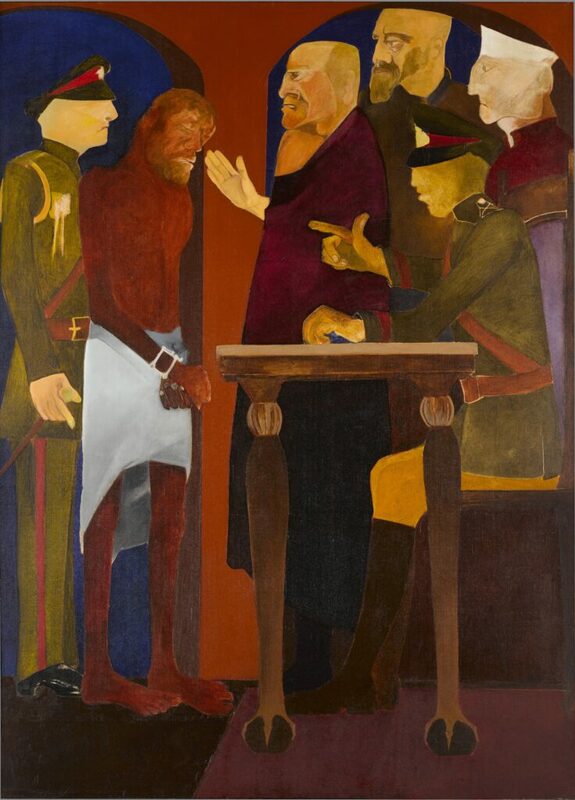 ARTIANA’s slogan was “What You Bid Is What You Pay”from the get-go, and naturally, it also applies to their upcoming South Asian Art Sale, taking place between October 26th and 30th. The No Buyer’s Premium policy was introduced in line with their commitment to keep the transactional costs for both buyers and sellers at a minimum – which could be part of the reason the idea might become widespread. Of this, and more, we talked to Mr. Jagasia once again, so be sure to scroll down and have a read. Widewalls: ARTIANA is known for the No Buyer’s Premium policy. What were the circumstances that brought you to this decision? Lavesh Jagasia: ARTIANA was conceived as a hybrid auction house that would redefine and streamline the auction transaction process, and reduce the historically high costs associated with it, whilst still offering the important elements of the traditional auction house services such as expertise, viewings and printed catalogues desired by many art collectors. I drew on my three decades of experience in the art sphere, both as a collector and an art entrepreneur to come with the most optimal offering without diluting any of the services expected from a premium auction house, simultaneously doing away with non-essential activities related to the actual sale. 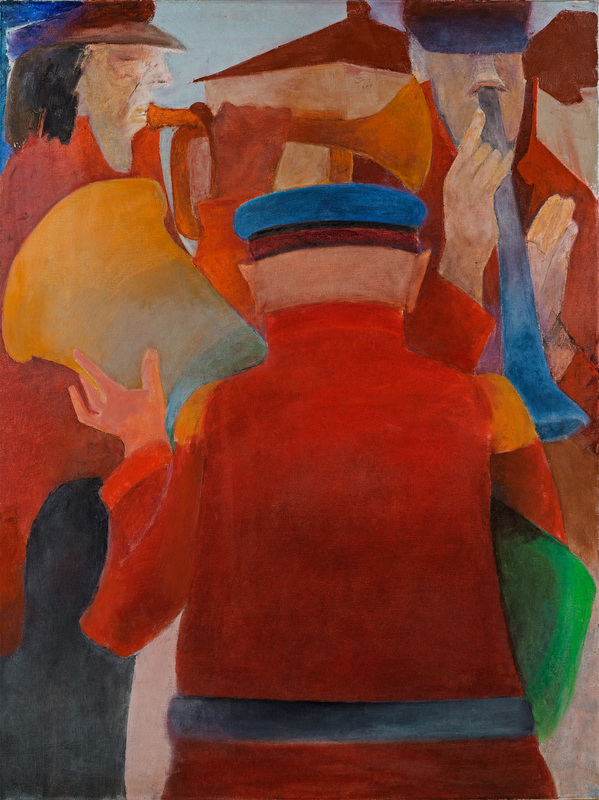 A lot of buyers stay away from the art market due to the high costs of transacting art in the secondary art market, and there has been a decline in in-room bidding with buyers preferring to bid over the telephone or online, rendering the live bidding process, one of the main costs attached to the auction process as replaceable. ARTIANA conducts the auction process online on its proprietary auction application software, while continuing to offer viewings at our own gallery, allowing us to pass on all the savings to our clients. Convinced that the No Buyer’s Premium would grow the market and that this would be the new normal we pioneered this concept and coined our USP slogan ‘What You Bid Is What You Pay’. Widewalls: What was the feedback of your buyers and sellers regarding the policy since you introduced it? LJ: The buyers were extremely pleased with the No Buyer’s Premium policy resulting in our auctions being an immediate success. With the sellers, we had to explain that either way they are paying the entire commission both at the front-end and back-end just presented differently; in-fact this policy increased the possibility of attracting extra bids resulting in a better net realization for the seller. Widewalls: It would seem that the idea is now being picked up by Sotheby’s and possibly by other auction houses in the future. How would you comment on these changes? LJ: Yes, they have adopted the No Buyer’s Premium policy across all their online auctions. Traditional business models are regularly being challenged by disruptive business models and have to adapt accordingly. We are pleased to have spearheaded an important change in the way art will be transacted going forward. Widewalls: If widely adopted, what would the sales without Buyer’s Premium bring to the art market in general? What will it mean for the artworks’ value? LJ: The No Buyer’s Premium policy will widen the market by attracting new buyers, it would increase transaction activity and encourage investment in art. All this would result in an overall increase in the value of works of art that have secondary market demand. 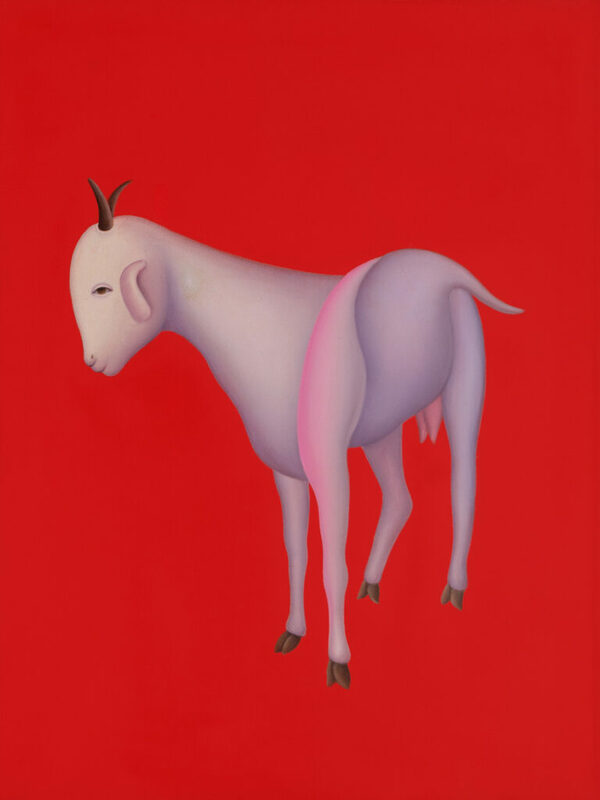 Widewalls: The South Asian Art auction is approaching. What would you point out as its highlights? 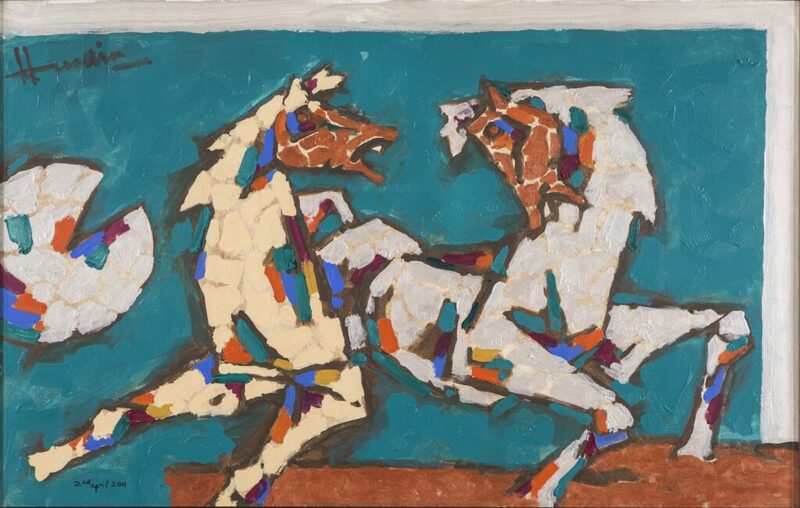 LJ: Our South Asian Art sale is led by a seminal work by one of India’s important modernists MF Hussain. The painting is based on The Last Supper and presents a rare opportunity for any collector to acquire a significant work of this artist. The work is the pivotal feature of The Lost Continent series. Painted in July 2005 in London, the series gives an insight into Hussain’s sense of humanity and moral values. It was sold for USD 2 million in 2005 and, at the time, bore the record of the highest sum ever paid for a work of modern art from India. 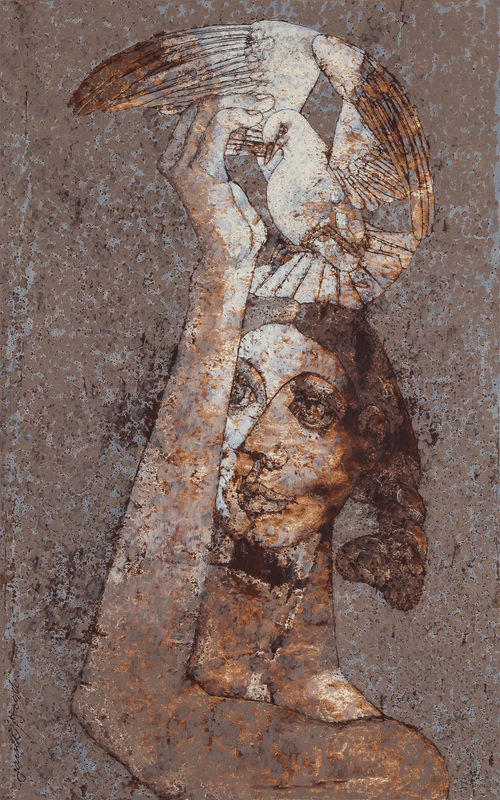 The catalogue comprises of paintings by artists such as FN Souza, Rameshwar Broota, Manjit Bawa among others including a collection of Indian classical paintings. The sale features 60 lots of classical, modern and contemporary paintings, and will open for bidding from October 26, 2017 at 6:00 pm UAE time and will close on October 30 between 6:30 – 9:00 pm. Prior to the auction, buyers can view the works in our gallery by prior appointment. Registration for the auction can be completed on our website or through our mobile app available on both Google Play for Android and the App Store for Apple devices. 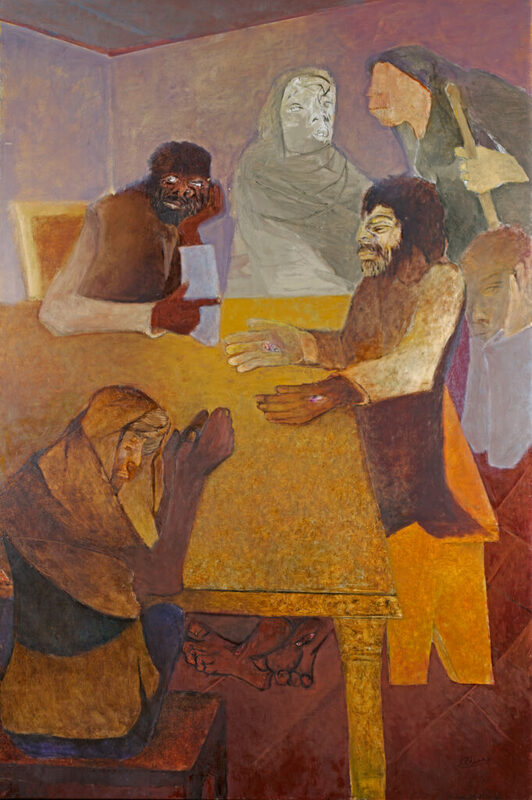 Featured images: Lavesh Jagasia with MF Hussain’s The Last Supper; Lot 30 – Rameshwar Broota; Lot 55 – Ram Kumar. All images courtesy Artiana. Online auction house Artiana will conduct a sale of classical, modern and contemporary South Asian art from October 26 to 30. Highlights of the event include The Last Supper (left), a seminal work by M.F. 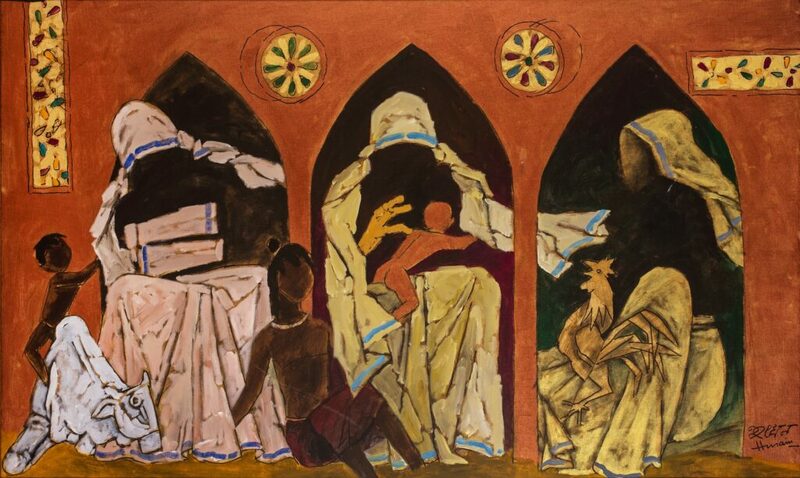 Husain, which was sold for $2 million in 2005, establishing a record for the highest price paid for a modern work from India; and an Arabian-themed painting from Husain’s Ibn Zainab series done in the late 1970s. 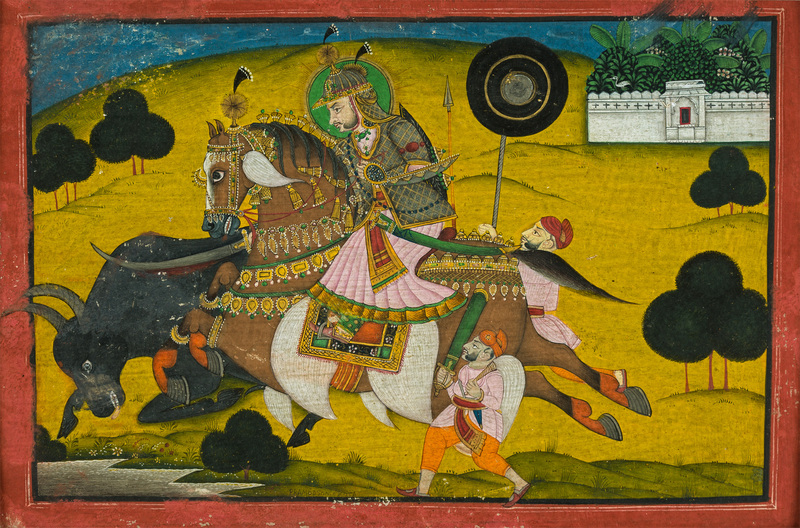 The sale also features classical Indian miniature paintings and significant works by leading artists such as F.N. Souza, Manjit Bawa, S.H. 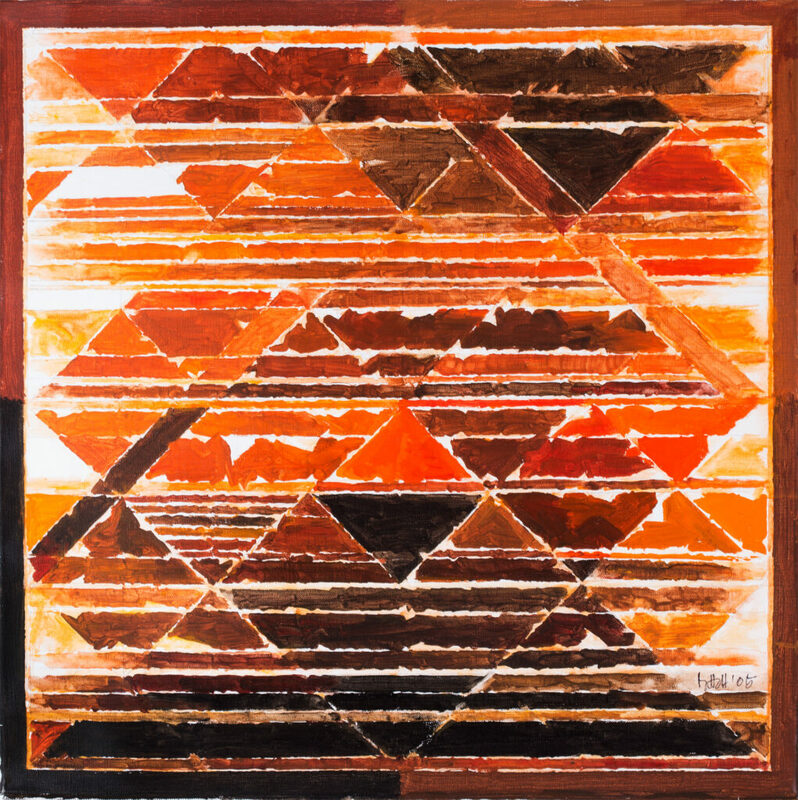 Raza, B. Prabha, Sakti Burman, Jamil Naqsh and Rameshwar Broota. It includes a portrait of Shaikh Rashid Bin Saeed Al Maktoum, painted by Souza in 1976. Founded by art expert Lavesh Jagasia, Artiana has a unique auction model that offers traditional auction house services such as printed catalogues, pre-sale viewings and expert advice, but does not charge a buyer’s premium. The online format, and Artiana’s proprietary auction application software, allows buyers from around the globe to place their bids at any time convenient to them. Bids can also be placed via a mobile app, available on Google Play and the Apple App Store. Featured in the Classical, Modern and Contemporary South Asian Art online auction on March 23-27, 2017 are sculptures from as early as 4th century such as this Buddha Head which is the oldest in the collection. 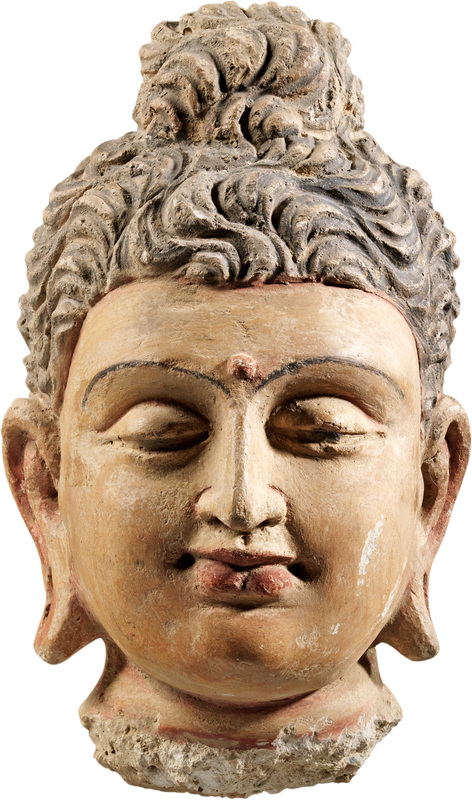 This Buddha head reflects the typical Gandhara style with a clear hellenistic influence. The elongated earlobes only and the half-shut eyes show the Indian origin and taste. The intensity of expression, the lengthened shape of eyes (that denote an oriental origin), the elongated earlobes, the circle (urna) in the middle of the forehead, the cranium protuberance (usnisa) are distinguishing characteristics of the Buddha. Furthermore, the sweet faraway look absorbed in deep meditation is typical of Buddhist art. Face’s oval is perfect, eyebrows are gently arching, nose is straight. 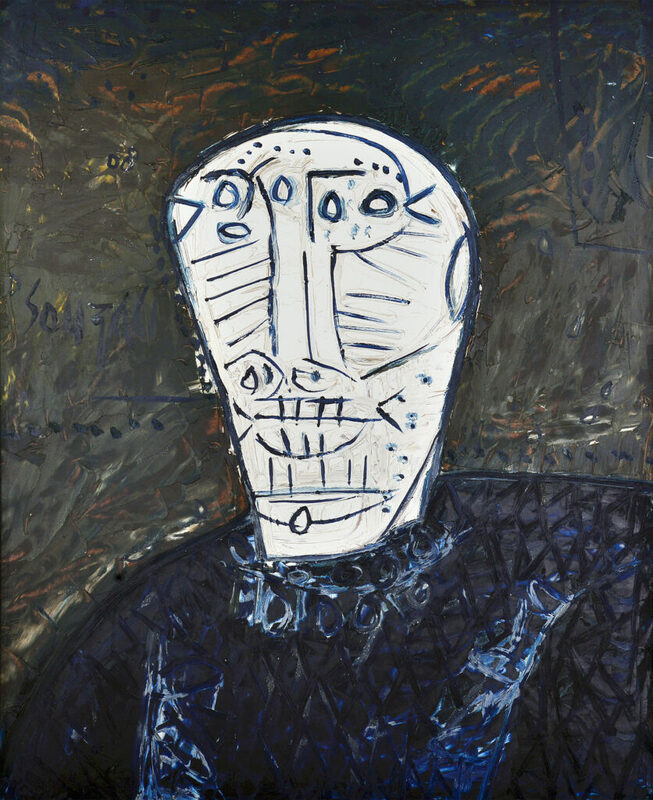 The face’s soft simplicity contrasts and points out the hair, which is treated according to an incisive cutting. Fineness of features is emphasized by the polychrome stucco. The beautiful aesthetic quality of this head is a fine example of Gandharan stucco sculpture.